This listing includes 2 PIN #'s: 039400428309 and 039400428312(Lots 25 & 26; Block/Section V) for a total of 0.44+/- ac. 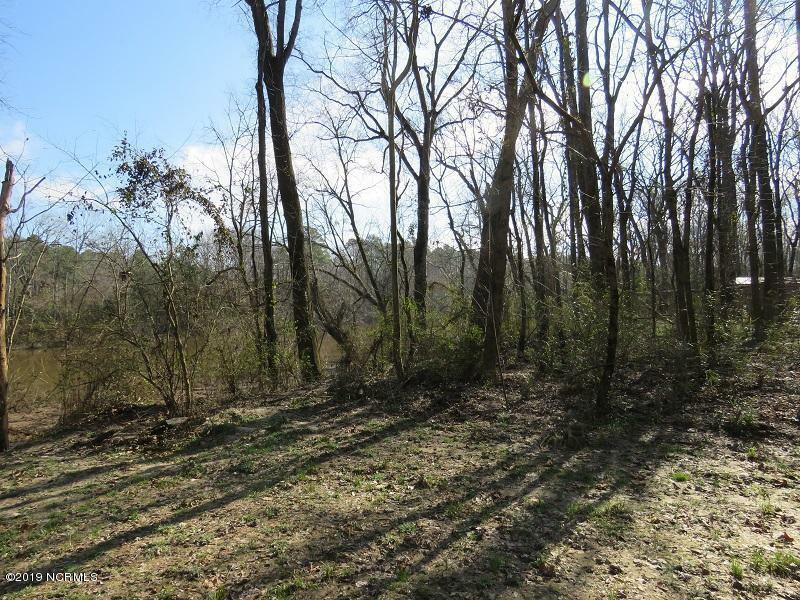 Located on the Cape Fear River on Riverview Drive near Elizabethtown in Bladen County, North Carolina, these 2 lots would make a great place to build a weekend retreat. 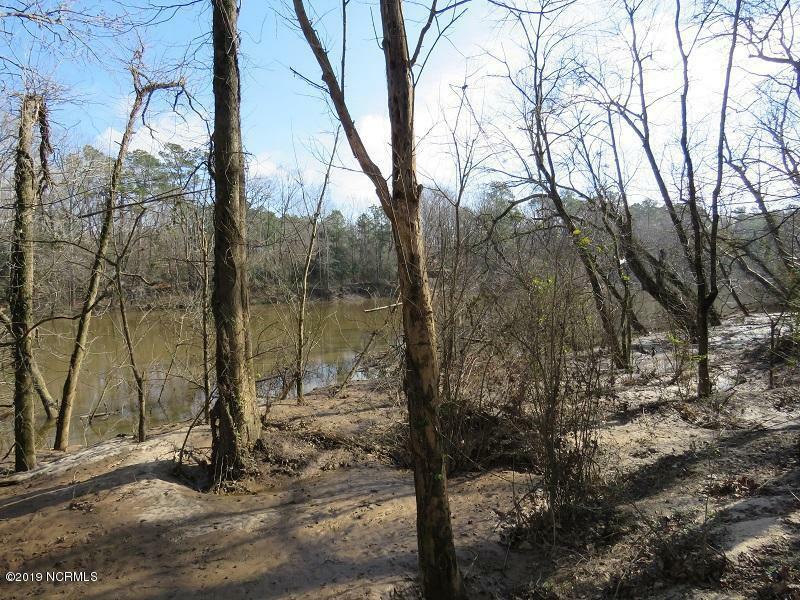 The Cape Fear River offers many opportunities for recreation. 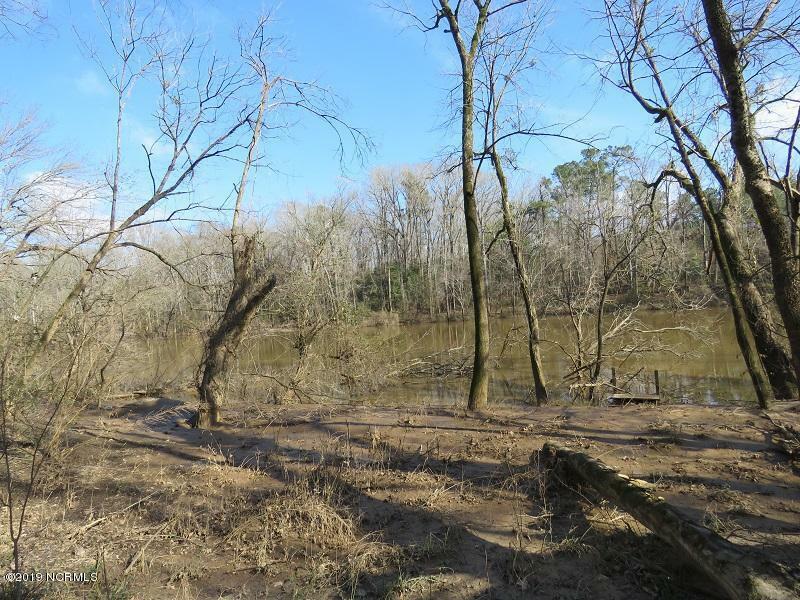 The fishing on the river is excellent for brim, bass, shad and huge catfish. 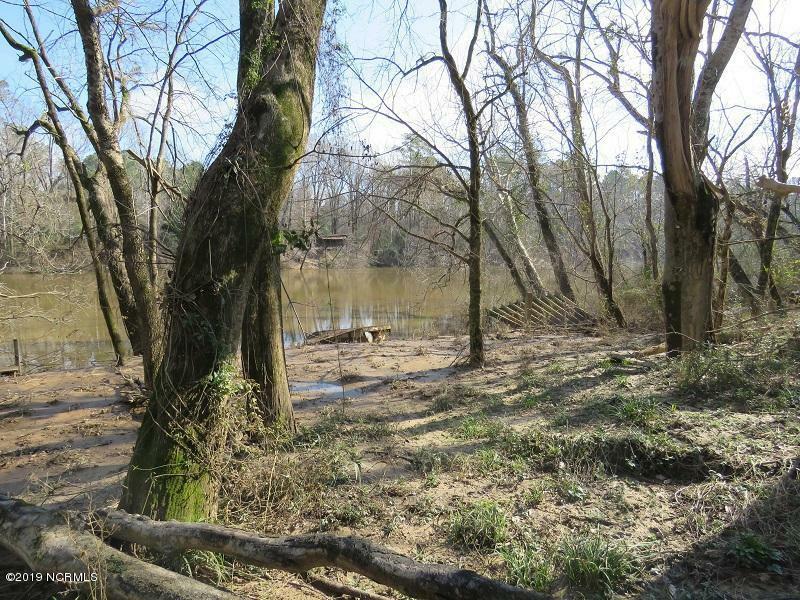 Explore the many creeks and rivers that enter the Cape Fear River by boat, canoe or kayak. Once the sun begins to set, pull up to your dock on the river and clean and fry the catch of the day. Elizabethtown is a short 10-minute drive where you can get an excellent hamburger from the famous Melvin's or do some fine dining at Cape Fear Winery.There is a public boat landing near Tory Hole Park where the Battle of Elizabethtown occurred in 1781, during which the Patriots " thanks to information gathered from Sallie Salter while selling her eggs to the British forces " overwhelmed the much-larger Tory army.